What do you know about the Armed Forces Covenant? Warwickshire County Council, on behalf of the Coventry, Solihull and Warwickshire Armed Forces Covenant partnership has launched an innovative e-learning resource for Armed Forces personnel and their families. 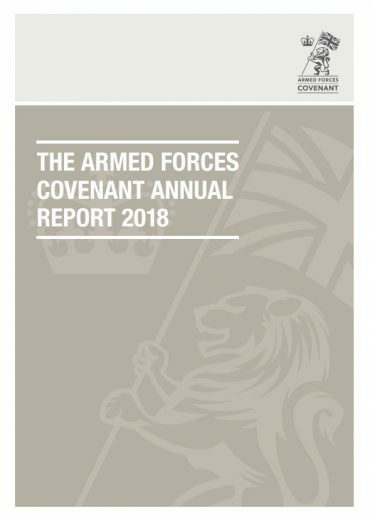 This training programme has been designed to raise awareness of the Armed Forces Covenant and highlight how it can support them in reducing disadvantages that can occur as a result of their service. 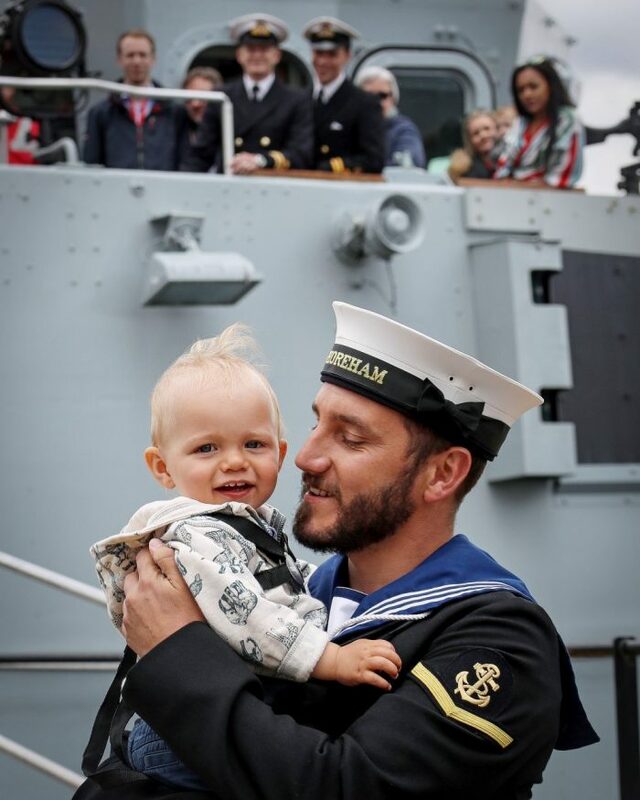 These modules were created by the Armed Forces Covenant Team within the Council, in collaboration with the Naval Families Federation and the Army and RAF Families Federations. You can access these e-learning resources here.